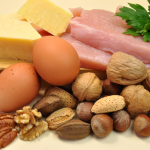 When it comes to building muscle it takes more than lifting heavy weight, proper nutrition and supplements can help, in this article, I will discuss a few of my favorite foods that contain plenty of the right nutrients your body needs to pack on muscle. 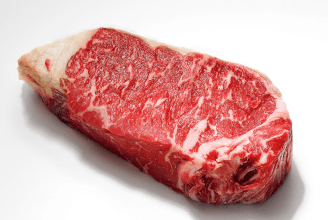 Many say that red meat is bad for you, it gets a bad rap for claims that too much can cause cancer and high cholesterol, a lot depends on the cut of beef and secondly how it's cooked, if you can cook it on the BBQ you are essentially cooking off most of the fat, otherwise if you are going to cook it in the broiler or oven a lean cut of beef with less fat is better. A 3 oz serving of beef is packed with all kinds of nutrients our body needs and only has around 159 calories, let's take a look at the ingredients we get from beef. Beef is also a source of Creatine, it might not be in the highest concentrations but it's still worth noting, a 3 oz serving of beef contains .40 grams of Creatine and when it comes to building muscle every little bit counts. 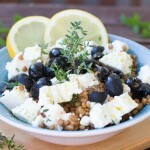 Lamb is one of the less talked about foods in the bodybuilding world most talk about beef and chicken, I have a few reasons that I like lamb, one is the fact that it is in less demand and to me means less mass production and possibly fewer hormones, there are many places where grass-fed lamb can be bought. 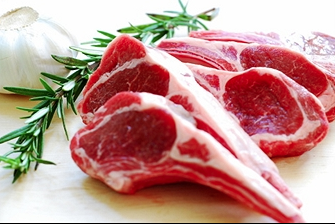 While lamb does have a higher fat content, it also has much more protein than beef 3 oz of lamb contains 103 grams of protein versus beef which only has 77 grams. Lamb is one of my favorite foods to consume after a heavy leg or back day add some brown rice and leafy green vegetables and you have the perfect food combination for incredible muscle growth. 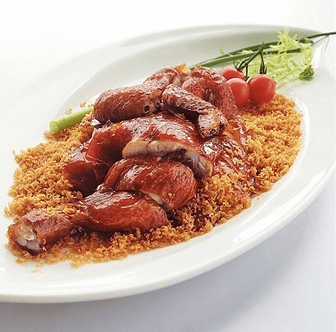 My next favorite foods are chicken, for me, this is one of those love-hate foods especially considering how chickens are raised, how they raise a full-grown chicken in just a few weeks s beyond me, no, actually we all know chicken is one of those meats that is packed with growth hormone. I am fortunate enough to have a place close by that sells organic, I am not saying it is better but at least it makes me feel good, a 3 oz serving of chicken has around 170 calories and approximately 28 grams of protein, and 218 mg of potassium. Oatmeal is considered one of the world's healthiest foods and for a good reason, I generally work out in the mornings and after an intense training session I need something to give my body energy and fill me up, oatmeal is a food that really gives me the sensation of fullness. 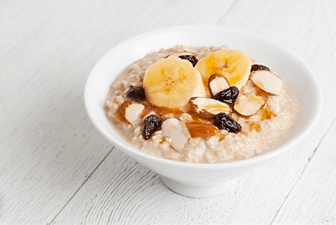 Oatmeal is packed with slow acting carbs, not to mention the other health benefits including the ability to lower cholesterols, enhance our immune system, stabilize blood sugar and its high fiber content. One cup of oatmeal contains 11 grams of protein 3.4 mg of iron 0.9 mg of Niacin, Vitamin B, and B3. A Bowl of oatmeal in the morning with a tablespoon of honey will give you a good energy boost to get you through the morning. 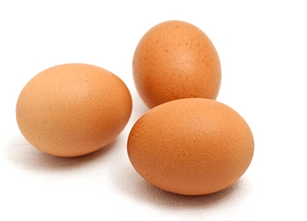 Yes eggs are the staple for most bodybuilders, they are nutritious and one of the cheapest muscle foods money can buy, one whole egg contains 5g of fat and 6 grams of protein, eggs also provide plenty of nutrients including vitamins A, D and E, iron, Zinc, and Choline. 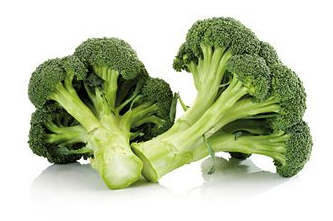 I am not much of a fan of vegetables, but we need them, my favorite is Broccoli, this dark green veggie is packed with plenty of nutrients and goes well with many different dishes, 100 grams of broccoli provides our body with C, Iron, Vitamin B6, Magnesium, Potassium, Vitamin B12 and Vitamin A, Broccoli can be steamed up in just a few minutes making it simple to add to any meal. 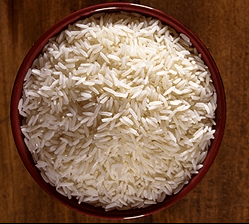 Everyone has their own thoughts on what rice they prefer, obviously brown rice is higher in fiber than white, but both can be beneficial for bulking up which can help pack on muscle. Rice is a key food that can help the body regulate sugar, whole grain rice or brown rice is a great source of fiber and antioxidants while at the same time reduces blood fats, brown rice is considered a great heart-healthy food, one other benefit of rice is that it helps reduce protein breakdown making sure muscles maximize every bit of protein you consume in a day. 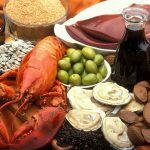 The above are just a few of my favorite foods that I consume on a regular basis and they have helped stay lean and maintain muscle mass even now in my late forties I have still managed to maintain a decent size and body weight, plus many of the foods above can help with muscle growth and energy.